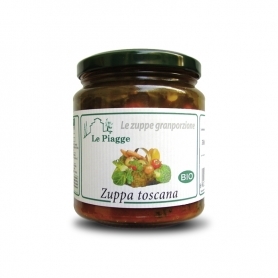 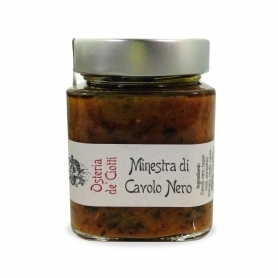 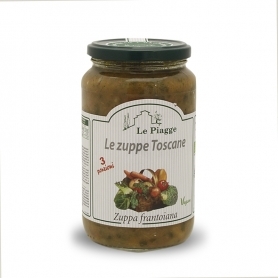 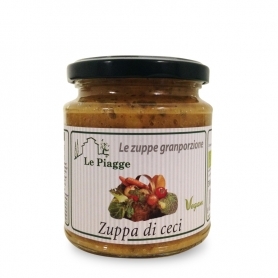 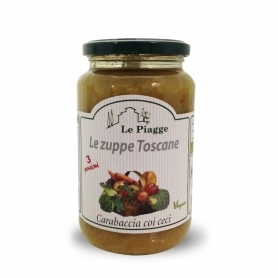 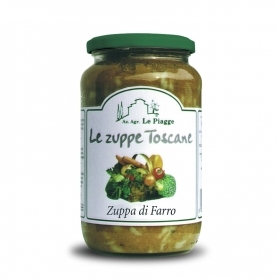 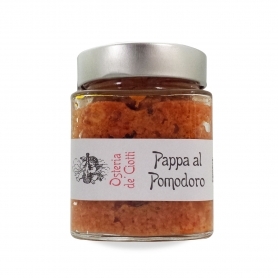 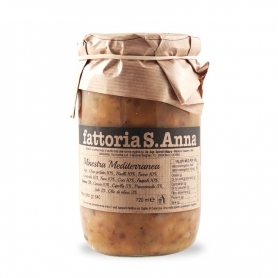 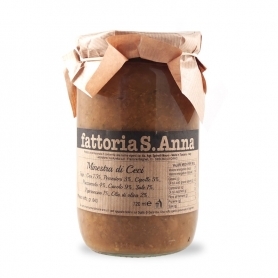 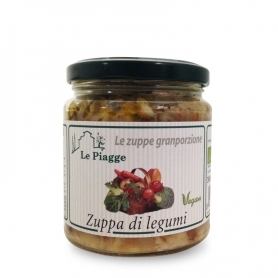 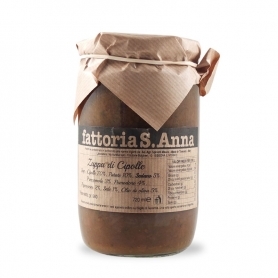 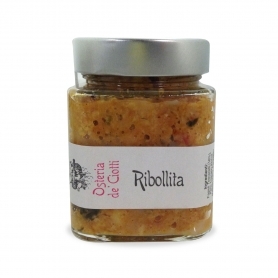 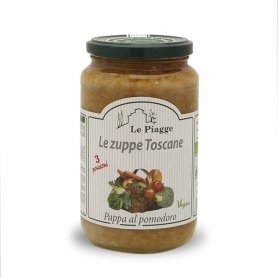 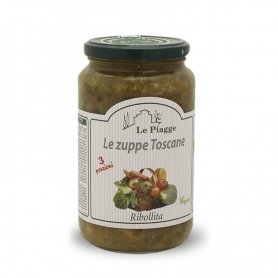 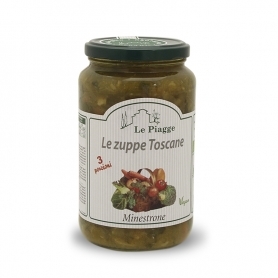 There lentil soupIt is produced from the farm Le Piagge which markets a wide range of typical Tuscan products of high quality that follow the protocols of Organic Agriculture. 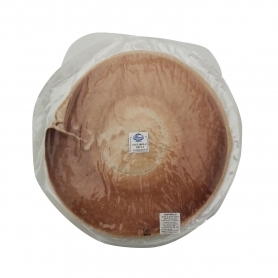 They are free of residues of chemical fertilizers and pesticides. 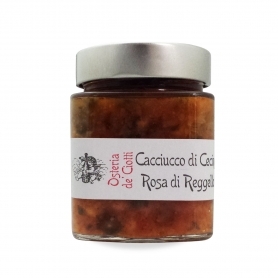 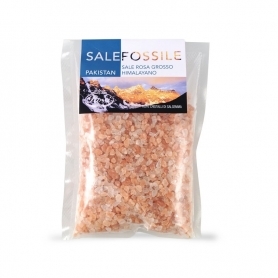 The selected raw materials are in fact high-quality, fresh, picked at the right stage of ripeness but mainly worked in small quantities, to always have a direct contact with what you cook, as you would in your recipes. 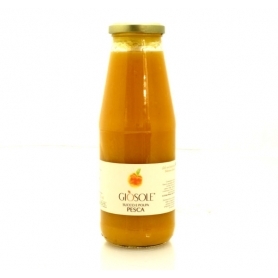 For packaging they are not used: emulsifiers, thickeners, acidity, pectin, dyes, preservatives. 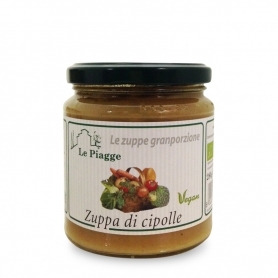 Healthy eating also leads to a positive personal wellbeing. 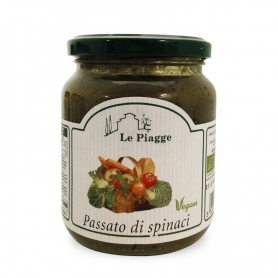 In addition to the biologicallentil soupLe Piagge is also vegan. 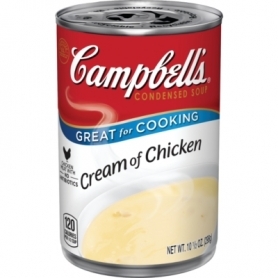 for the preparation recommendations: Pour the contents into a saucepan. 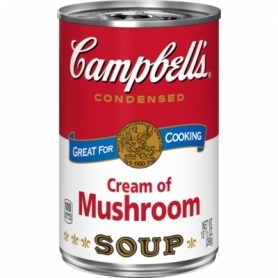 Add a quantity of water or vegetable broth equal to half of the content, bring to a boil and pour the soup into a bowl. 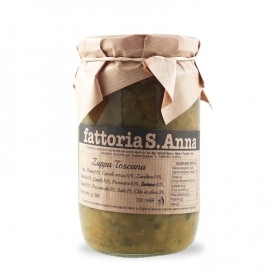 Add parsley and a round of extra virgin olive oil. 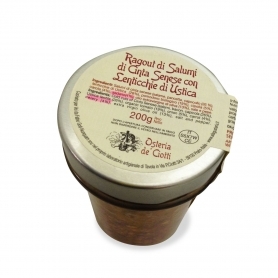 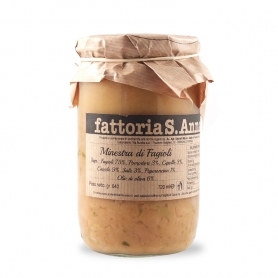 Discover all products in the category "Soups and veloutés"